It's not often that a unique property like this comes along! Drive through the large archway to a perfectly manicured park like setting . 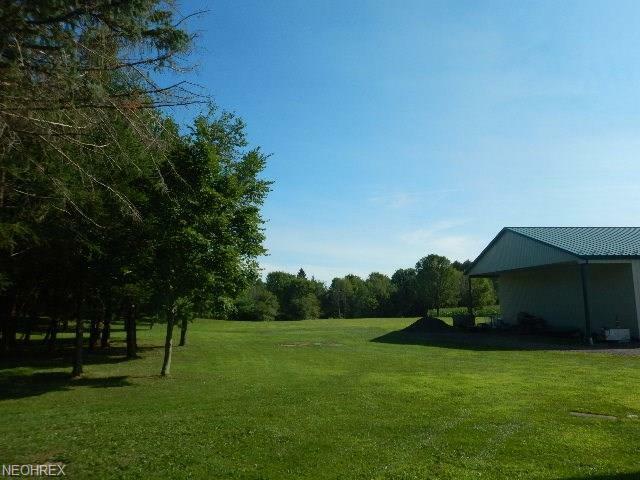 66+ acres with a large stocked lake , a dock , and plenty big enough to race around on your jet skis! There are 5 sites for campers that are plumbed with electric and water. Nestled in the woods is a private one room , one bathroom log cabin with electric, water, a full bath and even television. It comes furnished!! All sites have a spectacular view of the lake . The 40 x 50 covered pavilion is the perfect setting to host large gatherings, a country wedding, a corporate picnic or any kind of group. As the sun sets , pull up a chair around the cozy firepit to share stories or just revel in the bucolic surroundings. 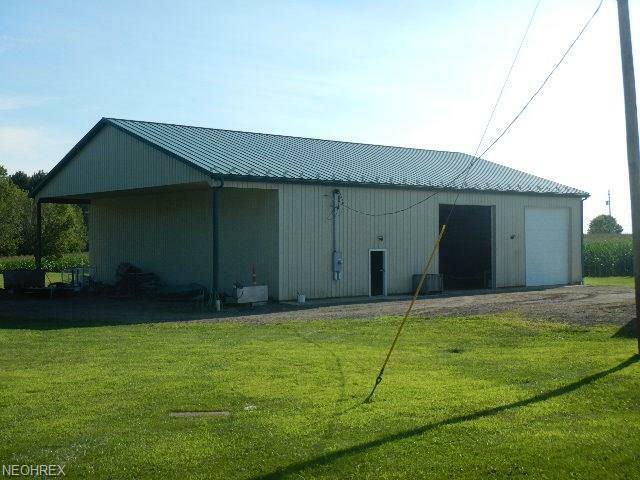 60x70 pole building with overhead doors tall enough to store your motorcoach , large boats and all your other toys and equipment needed to maintain and enjoy the property. 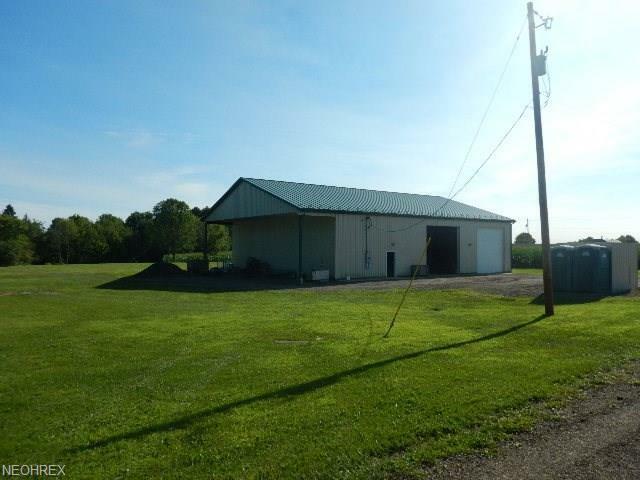 There is about 29 acres of tillable ground and 10 acres of woods. 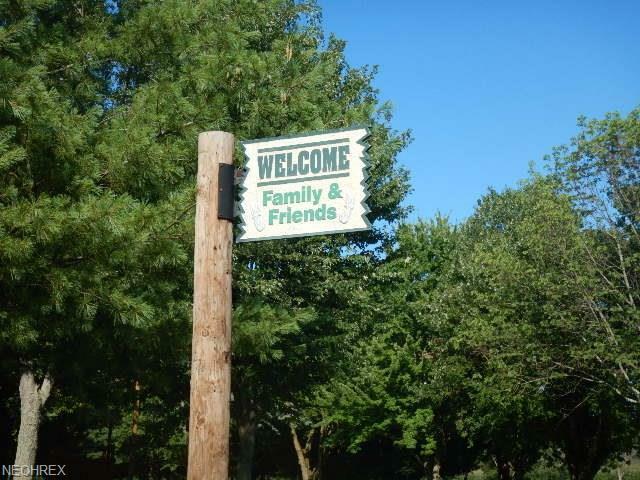 Located on a corner lot that gives you a total of over 3300 feet of road frontage. 2017 Montana camper available separately form the land.